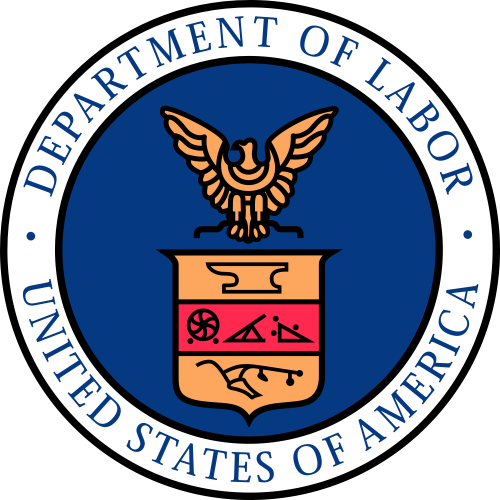 Home / DOL News / FLSA Regulations are Here…with Four Surprises! After years of speculation, the day is finally here: the Department of Labor will finally publish its revisions to the Fair Labor Standards Act’s (FLSA) white collar exemptions tomorrow in the Federal Register (or at least announce then, with publication to follow shortly thereafter). The final regulations have four pleasant surprises for employers, though. That’s not to say that the other changes are not monumental and a hardship. They are, even if they delivered much less than the apocalyptic projections that some quarters predicted. Employers will be required to pay exempt employees in qualifying executive, administrative, and professional positions at least $913 per week, ($47,476 per year). In a very pro-employer change (the first minor surprise), the DOL will allow employers to credit up to 10% of that salary level with bonuses and/or commissions, as long as they are paid at least quarterly or more frequent basis. This welcome change is somewhat unexpected, but we’ll have to see the exact language of the regulation to see how this works. As I discussed last year, the DOL has increased the threshold for highly compensated employees to $134,004 per year. Consistent with the current regulations’ design, HCEs must receive $913 each week on a salary basis. In the second minor surprise, the salary level will be adjusted based on the 40th percentile of full-time salaried workers, as we expected. What wasn’t expected is that the 40th percentile will be measured based on the lowest common denominator: the region in which the salary level is lowest (usually the South). In the third minor surprise, the new levels will take effect on December 1, 2016. That’s much longer than the 60 days we expected, but December 1 is a Thursday, meaning that the extension is a bit shorter than it might seem on its face. Any pay period including December 1 must include the changes, even if that Thursday comes at the tail end of the pay period. The salary level will be increased automatically every three years, not every year, starting in 2020. That’s surprise #4. Everything else. No changes to the duties tests. No new classifications. No new restrictions on the salary basis. The Final Rule will take some careful analysis, but the early returns are more positive than employers could have hoped. More to come later this week!